A few years ago, I found myself at a Christmas party building electronic kits with the other guests. We were all really focused. And believe it or not, we weren’t only a bunch of geeky guys. Oh no, it was actually more girls in that group than guys! Beautiful girls of all shapes and forms. With no earlier experience of electronics. And they loved it! All the guests loved it! My partner at the time had taken the time to design a custom kit for our Christmas party. We gave one to each guest. And we made a soldering station where they could build it. I also built one. Even though I knew well how to design my own circuits, I still got a great feeling when I made my kit work. Kits are pre-designed electronic circuits that comes with all the necessary components to build it. And usually an instruction of some sort. 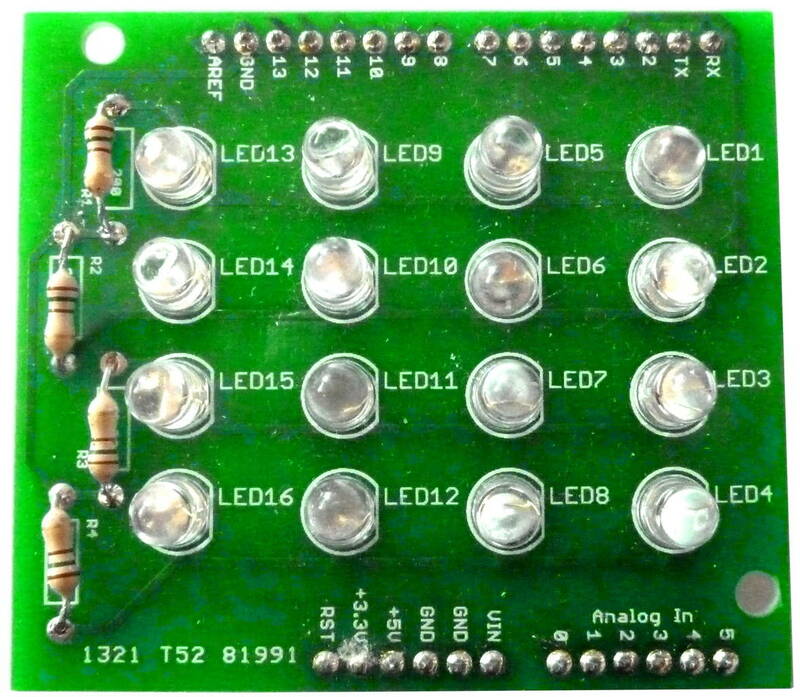 To build the kit, you solder the components onto the board with a soldering iron. The idea is that anyone should be able to solder it. By just following the instructions, you will be able to make something really cool. Building electronic kits are extremely fun. And because it’s so easy, it enables anyone to build electronics. BBC ran a story back in 2013 on the new maker movement and how anyone could build electronic kits. The woman from the video had no previous experience. But she bought a kit and followed the instructions. By doing this, she was able to build her own phone charger. I recommend you to check out the video and look at her face at the end when she makes the circuit work. It is such a great feeling to make something with your own hands that works! 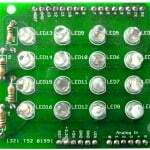 Kits are one of the simplest way to get started building electronics. If you haven’t built a kit yet, then just get one and build it right now. A good starting place could be this cute blinking hearth. Or why not try to build the mobile phone charger from the video above. Check out Velleman’s huge selection of kits. Just get a 4000W power supply and use it in reverse direction! Still remember there were 3+ kits shop in Hong Kong in the 70’s-80’s, but they all disappeared due to the decrease of hobbyists. How pityful! I understand your concern. I offer a 30-day guarantee, so if you’re not happy you get your money back. how can I get 12v bc motor to am Ghana?